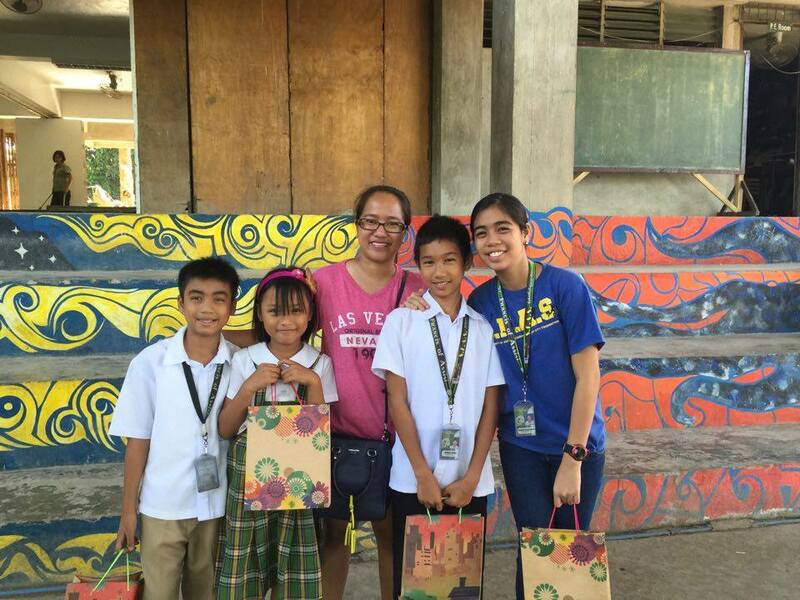 Last March 18, Mrs. Mary Bayaban-Koutsavdis visited SFAS and brought gifts for her four scholars. She met her two new scholars for the first time, Rico and Christy. Ms. Mary had previously visited the school several times in the past, and together with her husband, Evangelos, first sponsored a student in 2011 and have added one new scholar every year. The Silay Summer Workshop ‘16 aims to provide continuous learning to the children on their summer break while having fun at the same time. The workshop starts on April 1 and ends on April 30. This year, we are offering classes/camps in Drawing and Painting, Guitar, Hip Hop Dance, Volleyball, Football, Basketball and Swimming for 200 students. Our registration fee for the class per student is Php 600 (for sports) and Php 1,000 – Php 1,500 (other classes). The fee covers the professional fee of the instructions/coaches and materials/supplies. Students will receive a certificate at the end of the workshop. Each class can accommodate from 5-20 students, depending on the course. We would like to thank the following for supporting Silay Summer Workshop ’16! 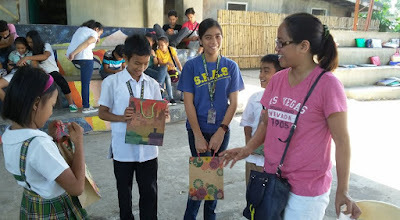 Please click the following links for the Silay Summer Workshop ’16 photos and videos! Silay Summer Workshop '16 Orientation and Registration day!